There’s a day for everything, it seems! That said, I’m all in for this one. 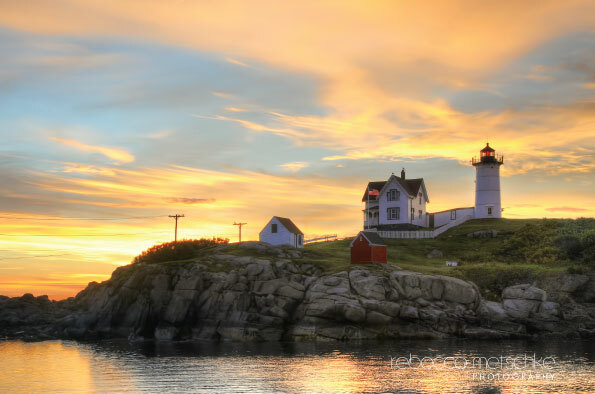 I have two favorites, both in Maine: Portland Head Light, and Nubble Light. I’ve spent a great deal of time at the latter with my camera, and miss it.